We feel connected to the Earth and like to have a touch of nature in our homes: the botanical trend remains popular in 2016. We not only give plants a prominent place in our homes, but we also incorporate nature into interior design elements. With the new Ligna wallcovering from Arte, you not only see nature in your home, but you can feel it too. 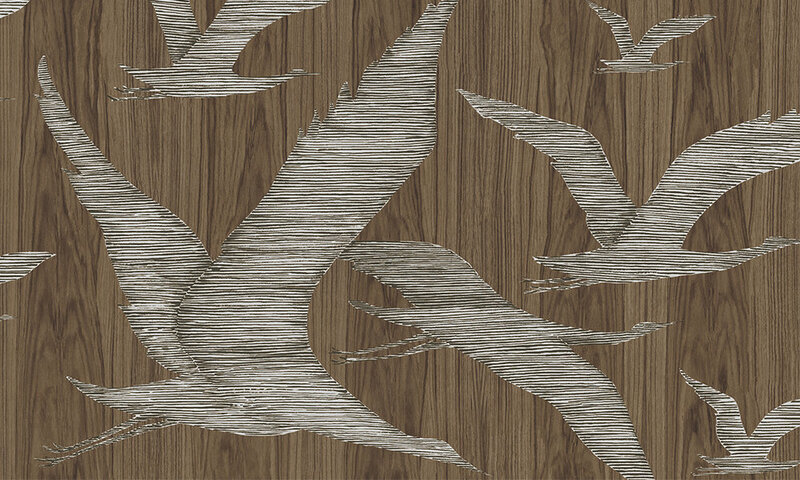 Run your fingers over the wallcovering, and you will imagine yourself in a forest, without having to put your boots on! The plant realm is full of surprises. It is a magical place that is home to a vast range of flora and fauna. You can come across some very special scenes with tall tree trunks, a luxuriance of plants and strange creatures. Every life form has its own story to tell, just like the varied patterns of Ligna. 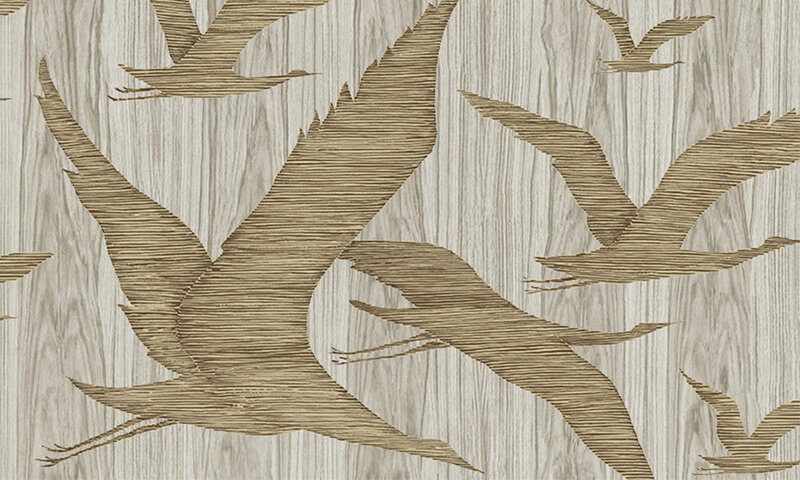 The appearance of the collection is exceptional: there is barely any repetition in the designs, which creates a very natural effect. Taking the forest for inspiration, Arte has created seven designs that bring this mysterious plant kingdom into your home.